For the condo we ultimately purchased, the Duo Team gave me a couple of options of how they would construct an offer, and they talked me through my longwinded decision making process to ultimately help me craft a winning offer. 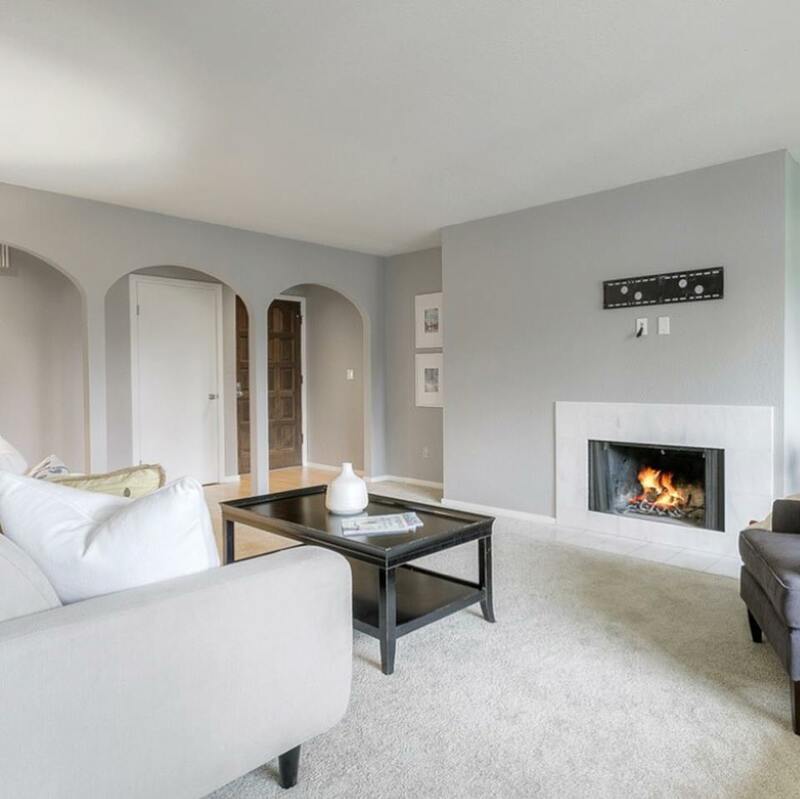 They burdened the stress of the offer period and were relentless in talking with the listing agent to understand what the buyer was looking for. I’m happy that I had this great experience buying a home with Duo. I honestly can’t think of too many other instances where I’ve received this great of service for any type of purchase. What a great team-passionate about their industry, respectful of their clients, and very supportive throughout the entire process. I don’t have the words for how great this experience was, and I absolutely, absolutely plan to give them a call when it’s time to sell. Duo For the Win! Paul and Emily helped us find our first home and guided us patiently through the whole process. They were super helpful and always available. I’d recommend them without hesitation. Paul and Emily were wonderful to work with. They found us a wonderful home and helped us through the process like true professionals. They navigated this crazy market like pros and were always super responsive to even our small questions. I’d recommend them in a heartbeat – these two are relentless, hardworking, and incredibly good at their jobs. Reach out to them – you won’t regret it!! “The Duo”, Emily and Paul, are super heroes of real estate. We moved to Washington from Texas early summer, 2015. We had a very short timeline to move out of corporate housing, there was very little inventory available, and A LOT of competition to buy. These two are super savvy in this market. They have the most cutting edge technology and an extremely hands on approach to every step. We were one of 3 offers on our home and are certain we won the option to buy because of Emily and Paul. Next, they connected us with a mortgage lender that closed us in 16 days! We are now official Washingtonians living in our dream home and thrilled to be here! We liked Emily and Paul the moment we met them and feel grateful to have made our first friends in our new state! If you are ready to buy or sell a home, either East or Westside, you must hire this Duo!! 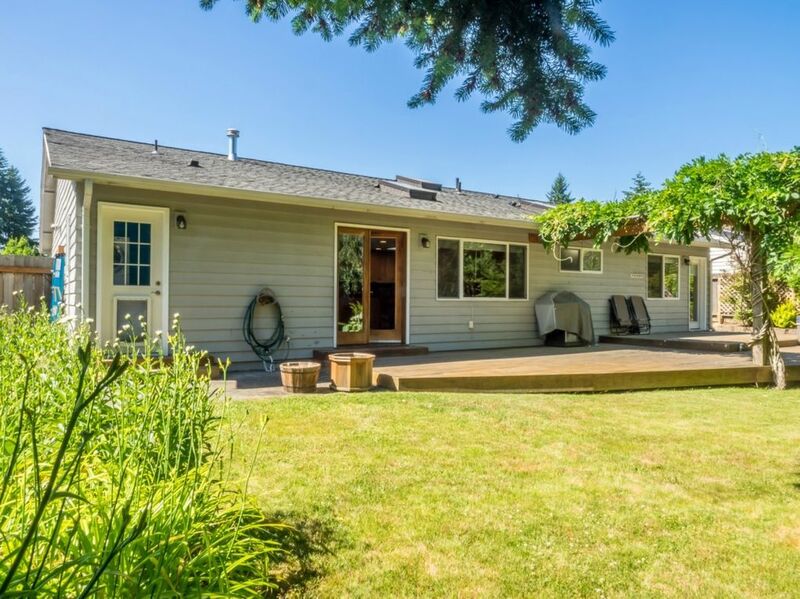 When my husband and I decided to relocate to the Seattle area after living in the Bay Area for a few years, we began doing research on neighborhoods in the area and searching for a home that would work within our budget and meet our criteria. As first time homebuyers, we were quite nervous about the whole process and quickly realized that we had a lot to learn. 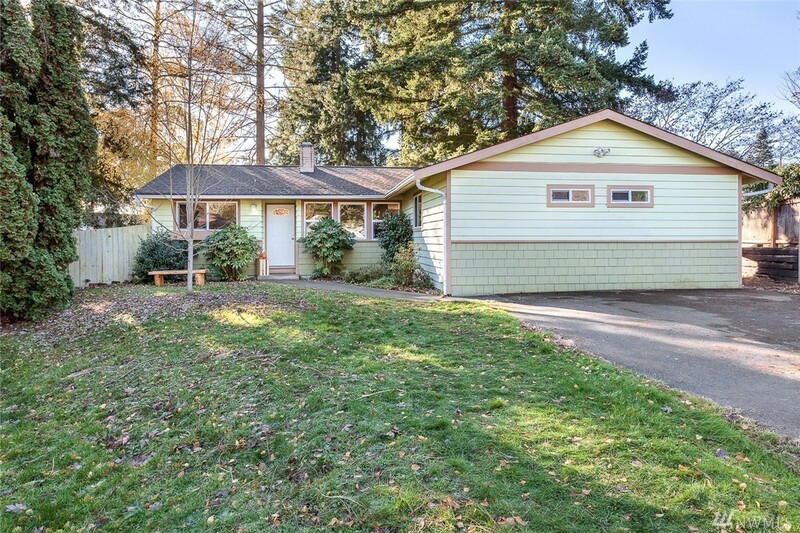 Early in the process we were referred to Paul and Emily of Duo Realty NW. We set up a consultation with them over the phone and they immediately helped us feel more at ease about the home-buying process and assured us that they could help us find an affordable home that would fit our criteria. Right away we began receiving weekly emails listing homes for sale in the neighborhoods we were interested in. Even though we were still months away from our planned move, we loved being able to look at houses online and get a feel for the different neighborhoods. We knew we were in good hands when Paul and Emily would periodically check in with us about the listings they were sending and when they would ask for feedback on which houses we liked and which we didn’t. They were extremely diligent and we could tell right away that they were committed to finding the right house for us. We set a date to come visit and meet with them in person. 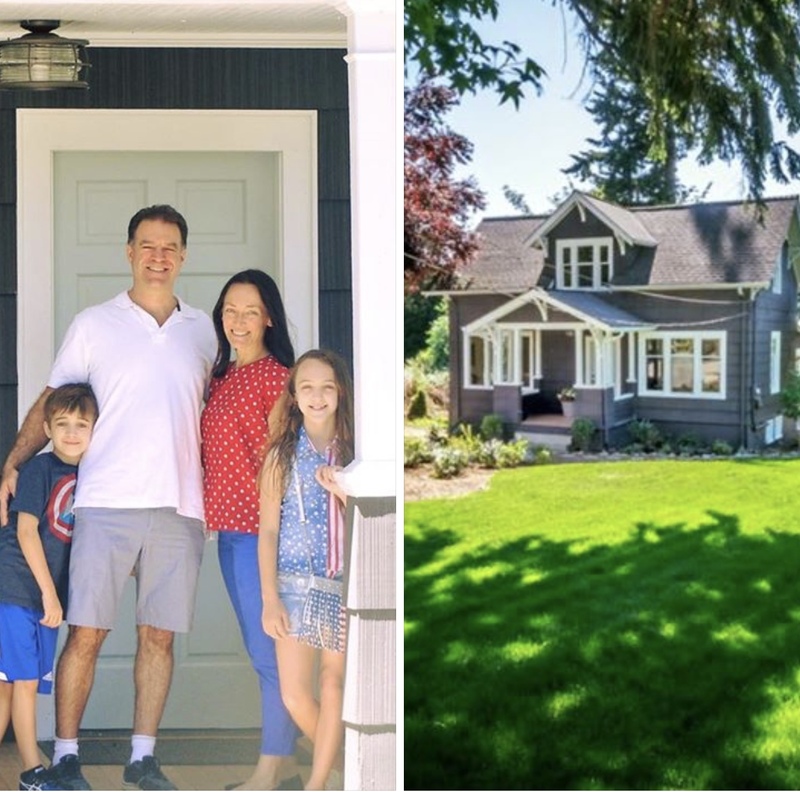 Since we were new to the Seattle area, Paul and Emily took the time to introduce us to the area and showed us a wide range of homes in several of the towns we were interested in. They also gave us helpful information about commute times, traffic, and the vibes of each town. 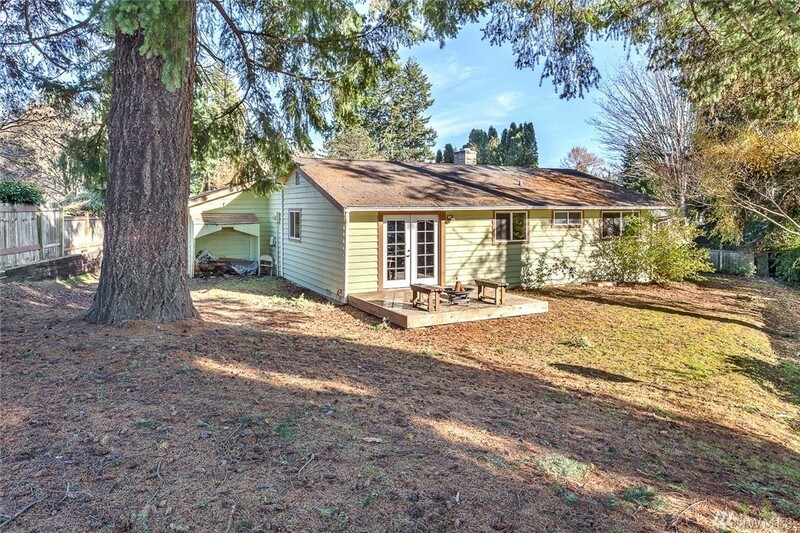 Though we hadn’t planned on putting an offer on a house during this particular trip, one of the last few houses they showed us was perfect in every way: great neighborhood, amazing schools, and short commute for my husband’s work. We put in an offer and it was accepted! We appreciated that Paul and Emily never pressured us to make a decision quickly and that they addressed all of our questions and concerns along the way (and as first time homebuyers we had quite a few!). They were incredibly knowledgeable about the real estate market in the Pacific Northwest and helped us find our dream home. We are so grateful for their help, expertise, and advice, and would recommend them in a heartbeat. We recently purchased our first investment property, working with Andrea and Kathryn. Andrea made the process of buying the property a breeze. She was always there when we had questions and responded quickly. Throughout the process she made sure we stayed informed of every step. Everything closed on time. Kathryn was always checking up on us and provided regular status updates which was super helpful. We highly recommend Duo Realty Group to anyone who is looking to purchase a home. It’s been a pleasure working with Andrea. She patiently helped us view multiple houses every week. That allowed us to only make offers on houses we really loved. She responded to our emails and texts quickly. Andrea didn’t mind to work late preparing our offers. She communicated with selling agents effectively to reveal everything about the house and negotiate the deal for us. The Duo Realty Group was fantastic, I worked with Brittany Thompson. She really listened to what my needs were and she did her very best to deliver on a great deal for me. She was very quick to return a phone call, text or email. I always new what was going on and what I needed to do. She also helped me partner with a great loan company. If you are looking to buy or sell I highly recommend using the Duo Realty group, they are amazing!! My family recently purchased a home and we worked with Iva Sarnova from Duo Realty Group. Iva made the process of buying our home smooth and painless. She was always there when we had questions and responded quite quickly. Throughout the process she made sure we stayed informed of every step. Everything closed on time (even earlier than originally planned). We highly recommend her to anyone who is looking to purchase a home. Iva Sarnova with Duo Realty Group is very responsive, kind, and a constant professional. I look forward to the opportunity to work with her and her Team in the near future. Any real estate agent can drive you around and open a door to show you a house, but not too many are having the soft skills to connect with sellers and win a bid war. For us, Brittany Thompson from Duo Realty Group was that phenomenal agent who managed to win the bid war (even against cash offers) and secured the purchase of our first home. Using her exceptional soft skills, she made the whole negotiation process really smooth and advantageous for all the parties involved. Thank you, Brittany for all your hard-work, dedication and help that you offered us in purchasing our home.